Some may accuse of us gloating, but we think we have the best, hardest working crew around. 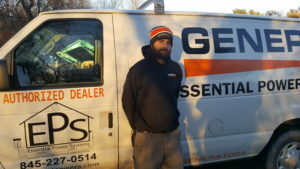 Here at Essential Power Systems, our team members are a huge part of our success. Complete customer satisfaction is our goal and customer feedback is very important to us. Feel free to contact us by phone, email, or through this web site, to let us know how we’re doing! 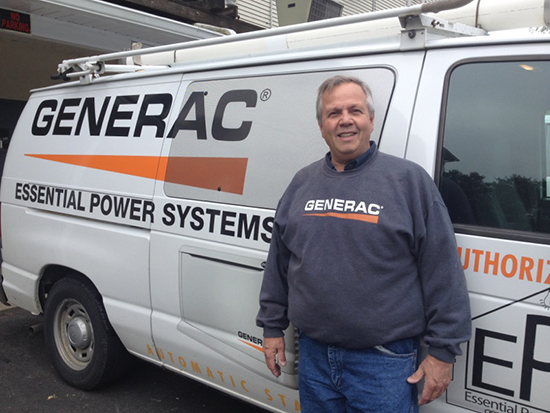 Experience: Mike has spent his career working in the electrical trade. In 2005, he recognized the need for automatic standby power and predicted there would be growth in the generator industry. Related Licenses and Certificates: Master Electrical Licenses for City of Kingston/Saugerties, City of Poughkeepsie, County of Putnam, County of Westchester, Additional Reciprocal Electrical Licenses for Surrounding Areas (Beacon, Sullivan, and more); NYS Security and Alarm (Smoke & CO Detectors); City of Poughkeepsie Gas License; Generac® Air Cooled Certification; Generac® Liquid Cooled Certification; Generac® Protector Series Certification; Generac® Portable, RV, Pressure Washer Certification. 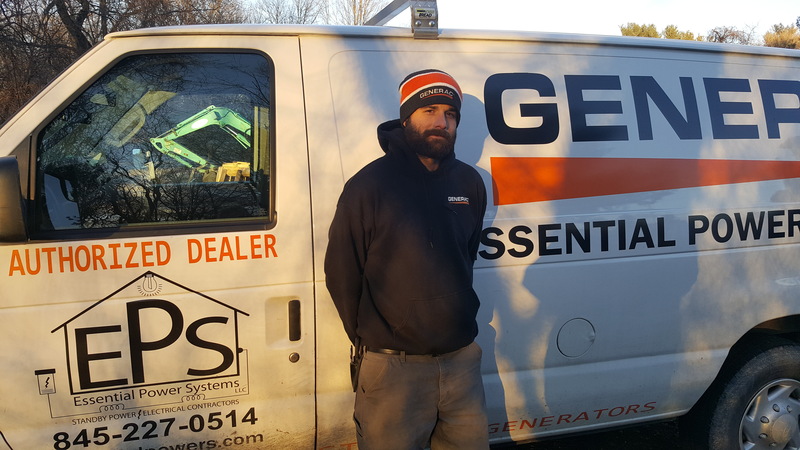 Skills: A lifetime of electrical experience in commercial and residential applications, his dedication to accomplishing the job at hand, and his compassion and commitment to working well with both customers and his crew. Master Electrician for 40+ years. Residential and commercial. Industrial installations. Contribution to the Customer: To continue to grow and meet the needs of an expanding industry; to satisfy the long term goals of our crew; to continue to earn the trust and satisfaction of our existing clients as well as broaden our client base for future growth and success. Personal Details: I enjoy boating and spending time with my wife Barbara. Experience: Mike and I established our business in 2005 to serve clients in both the electrical field and what Mike predicted to be a growing industry – automatic standby power. Related Licenses and Certificates: Generac® Air Cooled Certification, IHCU Sales Training, Generac® Generator Fundamentals. 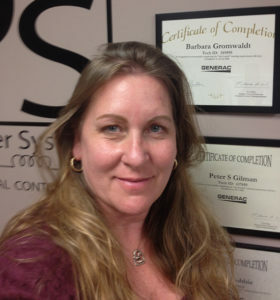 Skills: My background in customer service and accounting has prepared me well for my position at EPS. I enjoy learning about our customers and working with them to determine the best product that fits within their budget. Contribution to the Customer: Treating our customers like family. We care about our customers and work tirelessly to not only meet but also exceed their expectations. As our customer base expands due to the heightened awareness and need for standby power, my most important goal is to cultivate a work environment that encourages our team to maintain or even exceed the reputation that Mike and I have been building since 2005. Personal Details: 3 daughters, 3 dogs, 1 boat, gardening, spending time relaxing at home or on the boat. I enjoy reading and spending time with my husband Mike. 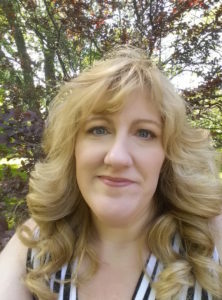 Skills: I have 20+ years of experience in accounting but providing great customer service to both customers and vendors has always been a crucial part of the services I have provided. 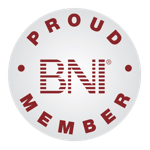 I also enjoy learning and believe it is crucial to continue to learn more about the products and services we provide. 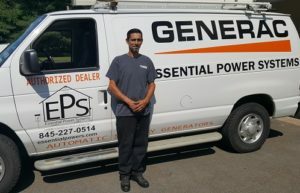 Contribution to the Customer: I enjoy talking to customers (or future customers) and educating them as much as possible about generators and their installation. I try to follow the Golden Rule and treat them as I would like to be treated. Personal Details: I enjoy completing home improvement projects and educating others about essential oils through workshops and DIY projects. When I’m not working on projects around the house I’m busy wrangling four cats and meeting their every need. 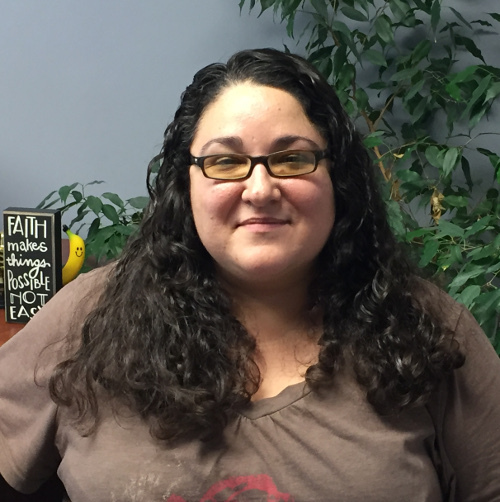 Jennifer Medina, Admin/Customer Service Rep. Skills: I pride myself on excellent customer service and providing customers with the assurance that EPS will be there for them whenever they need. I also enjoy working and learning from Barbara and Paige. Personal Details: I enjoy reading, cooking, fishing withmy boyfriend and playing with our dog. 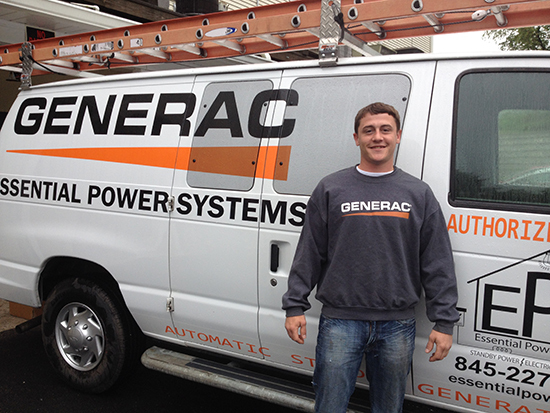 Related Licenses and Certificates: Generac® Air Cooled Certification. Skills: I have earned a reputation of being a hard worker. I am also a great listener. I take direction very well and am an eager learner. Contribution to the Customer: My attention to detail, to ensure the job is done right the first time. Personal Details: I enjoy traveling and playing sports. Staying active is important to me! Skills: I have been a mechanic for over 20 years but wanted a change of pace from the automotive industry. Contribution to the Customer: I really love the challenge of trouble-shooting and diagnosing machinery. I pride myself on being respectful to both customers and co-workers. Personal Details: I love my family, fishing, motorsports and projects. 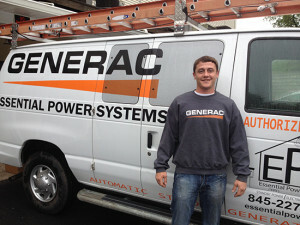 Experience: I have 10 years experience between industrial, commercial, and residential electrical work. Skills: I love what I do and believe that being punctual, orderly, clean and professional are all part of my great work ethic. Contribution to the Customer: I treat everyone’s home as if it were my home. I take it very seriously that the customers trust me to perform my job well so that they can feel safe and comfortable in the even of a power outage. Personal Details: I love my family and am looking forward to the birth of my first child in the Spring.